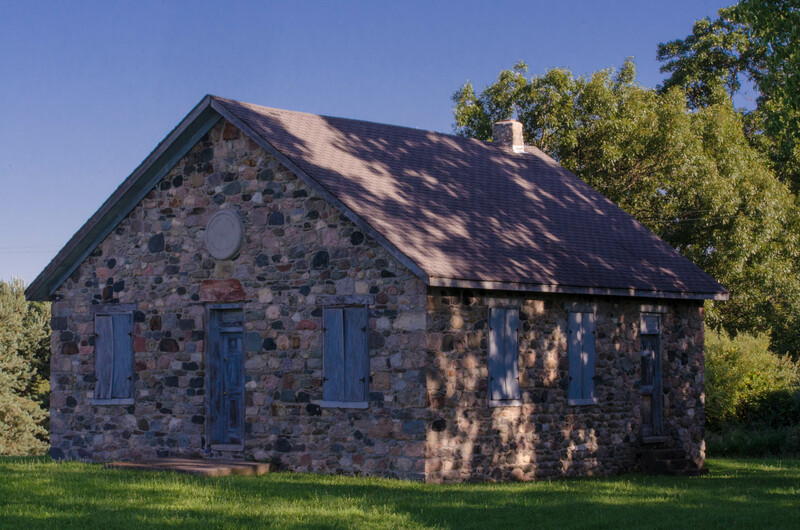 On the same outing that led us to the field of wildflowers, Pat and I came across a school building from 1850. 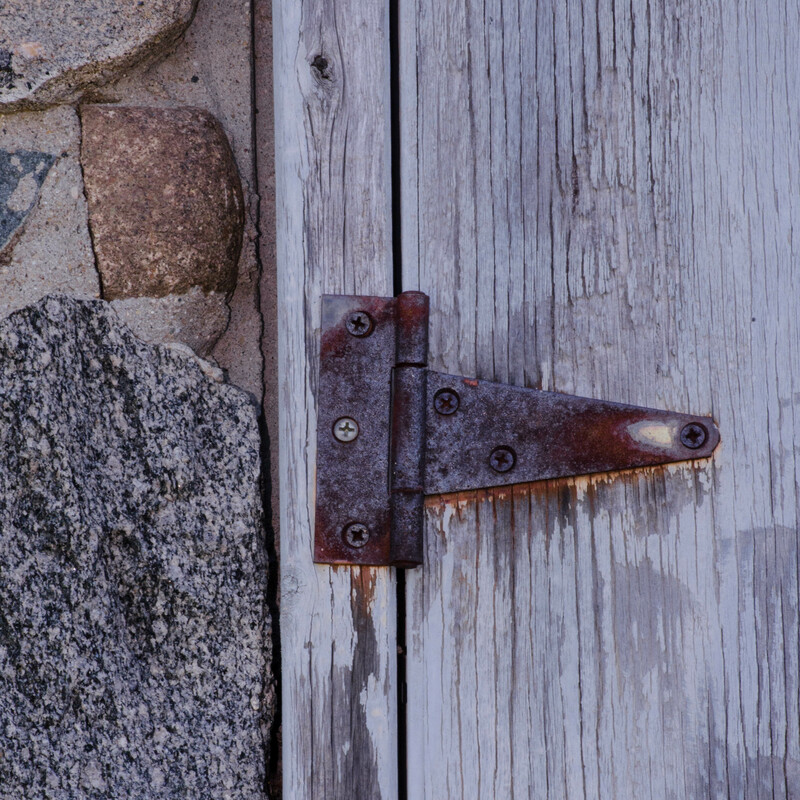 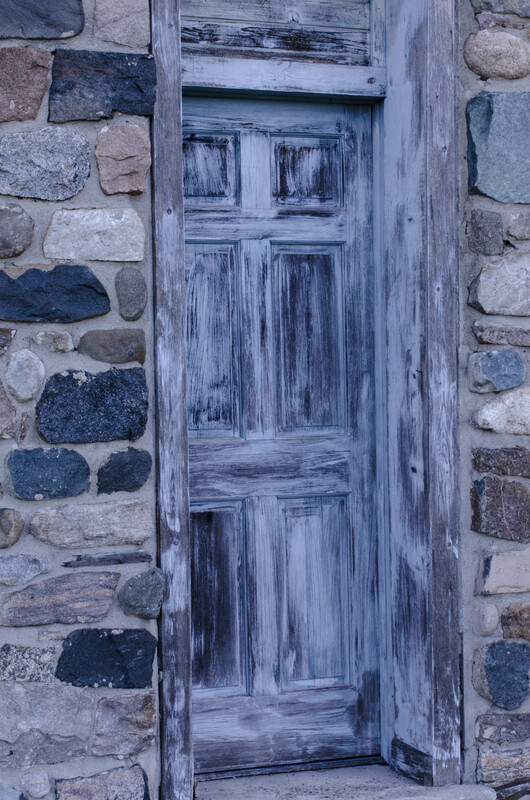 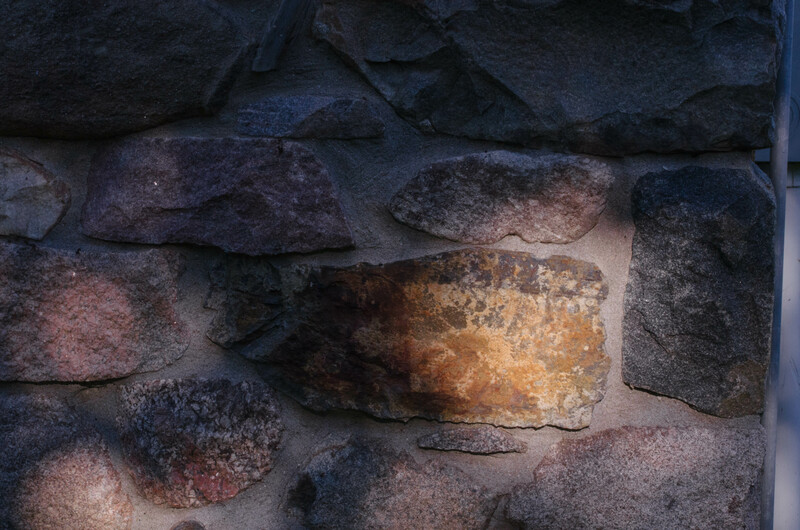 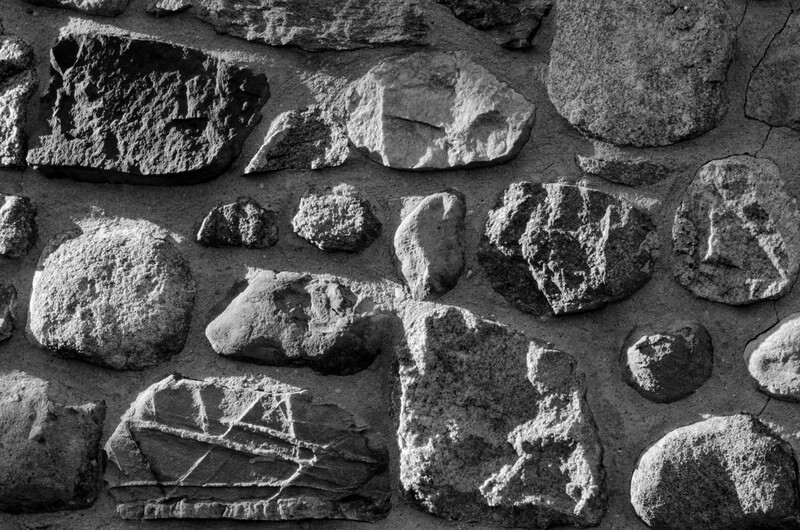 Stone is plentiful in glacier carved Michigan and was often used for construction. 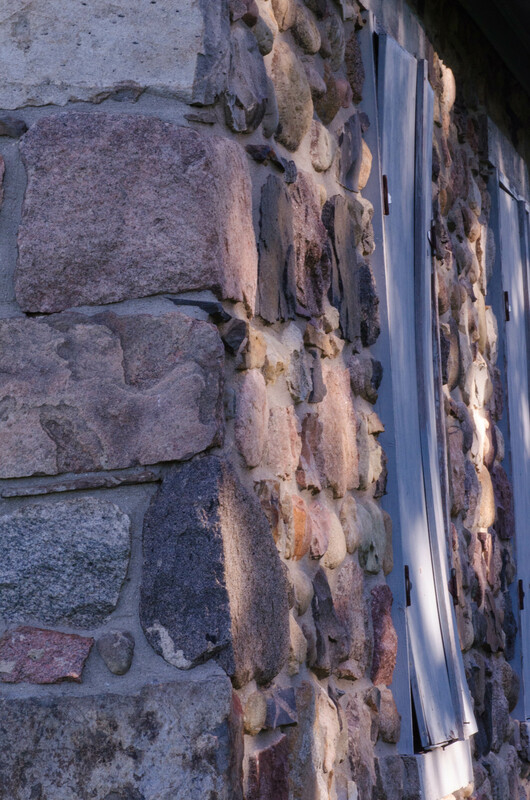 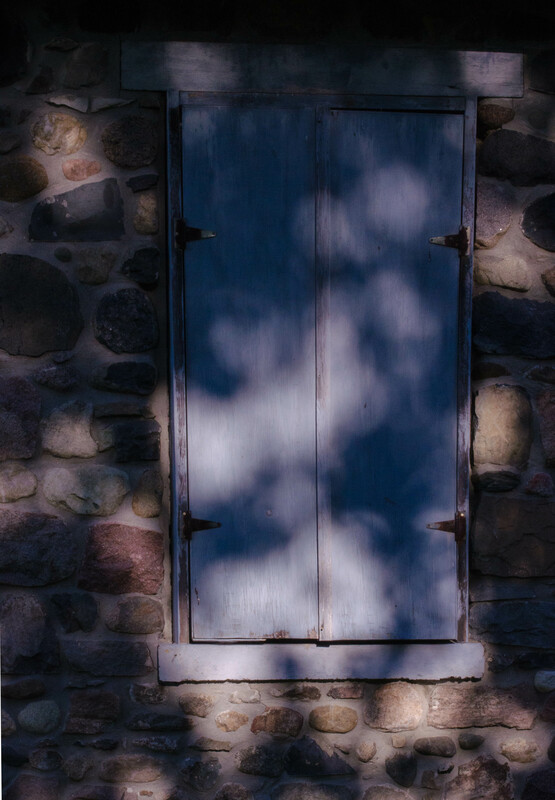 This field stone building was in use until 1955. survived an effort to condemn the building, and became the labor of love of a group seeking to preserve this part of history.